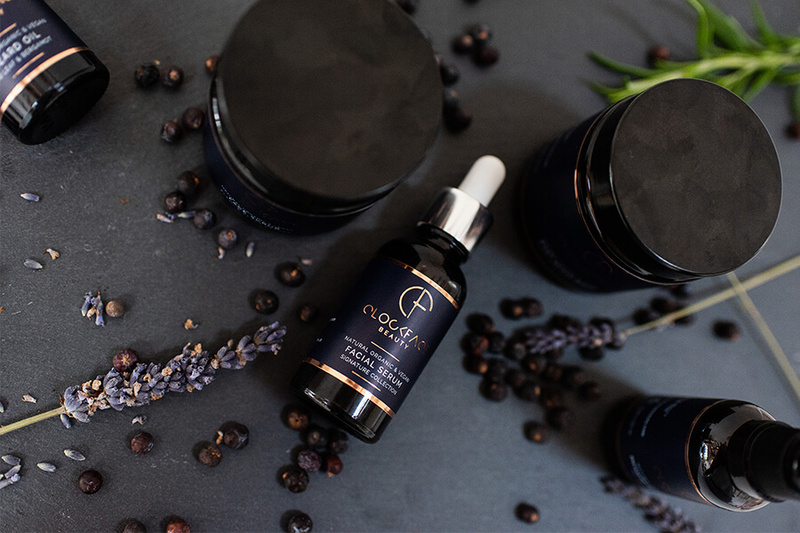 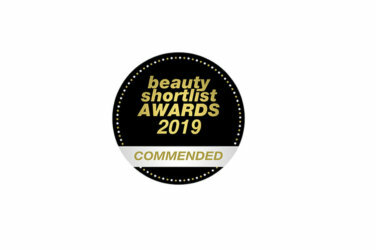 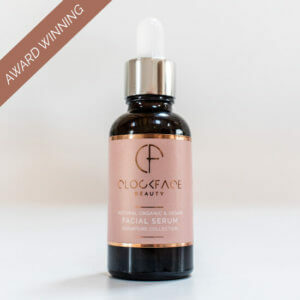 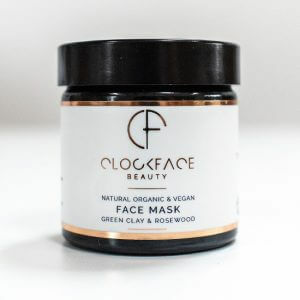 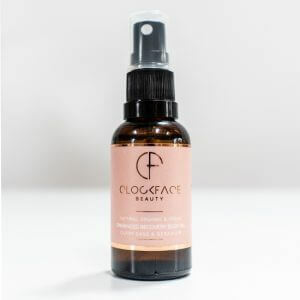 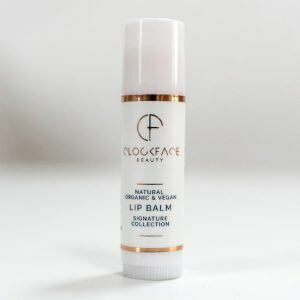 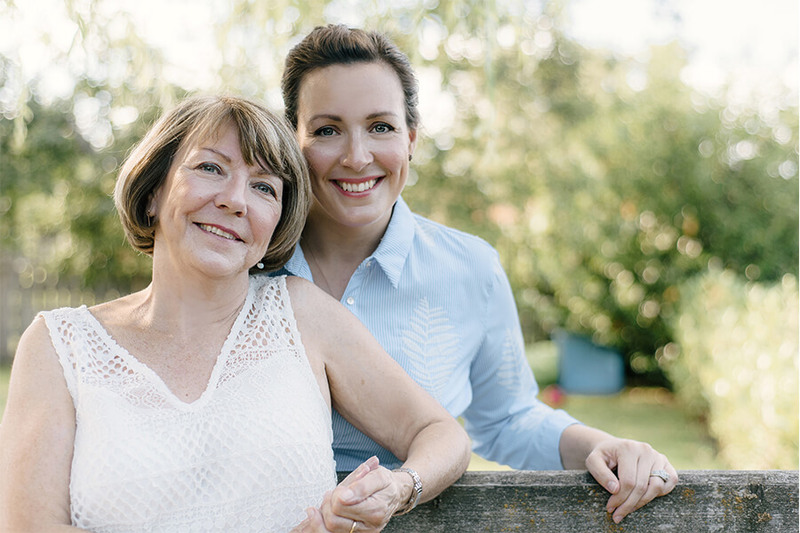 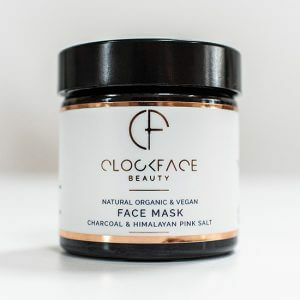 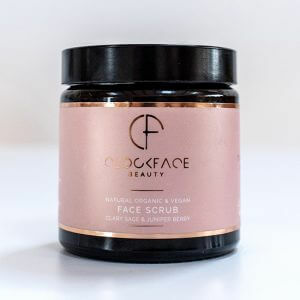 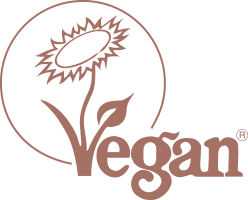 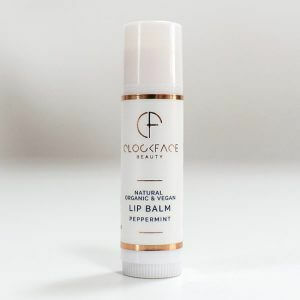 Founded by a Mother and Daughter partnership, Clockface Beauty is a multi award winning 100% Natural, Organic, Vegan and Cruelty Free skincare range created in the heart of the Yorkshire countryside, harnessing the strength of nature to enhance beauty more than just skin deep. 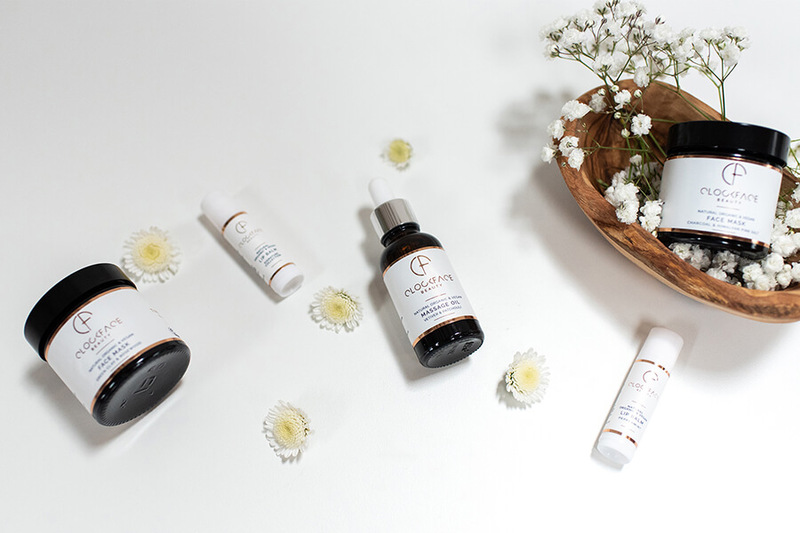 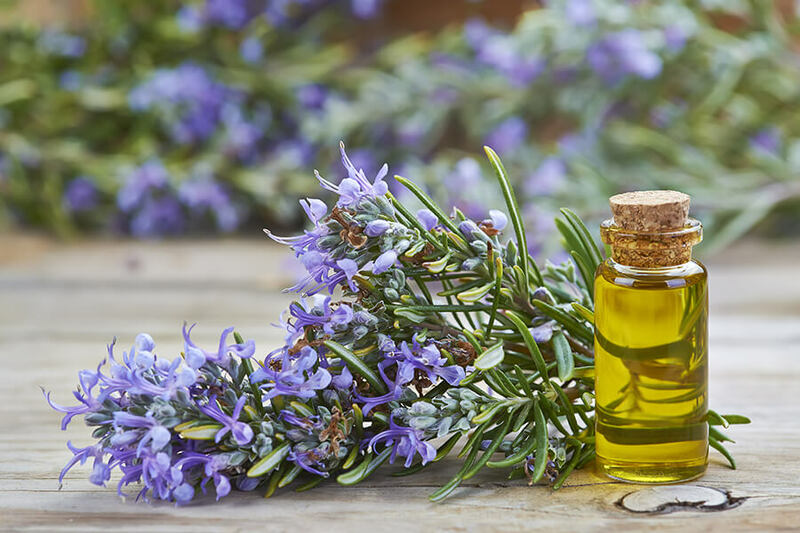 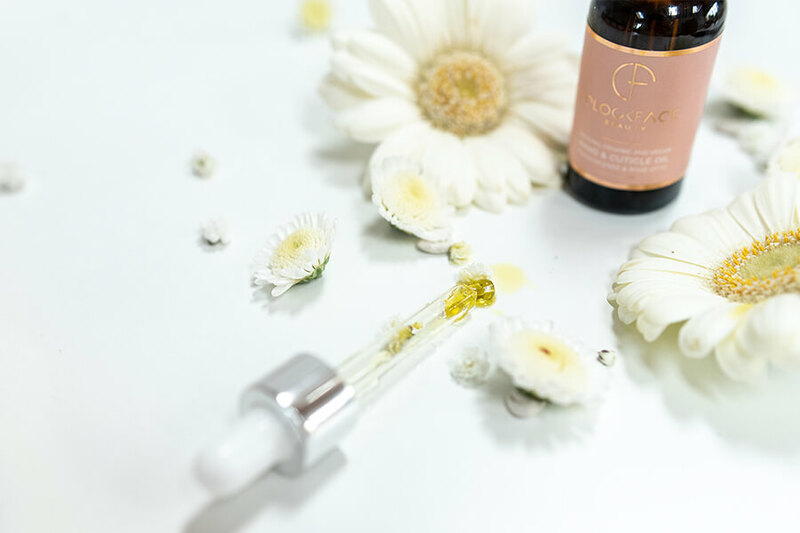 Our treatments are a multisensory skin ritual, taking the best, most effective and targeted ingredients that nature provides for the most effective results, to nourish skin deep down and bring out your natural glowing skin, a feel-good factor both outside and in. 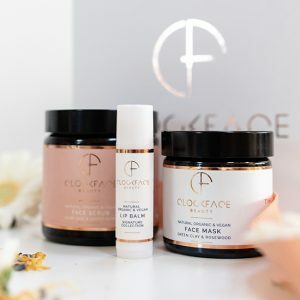 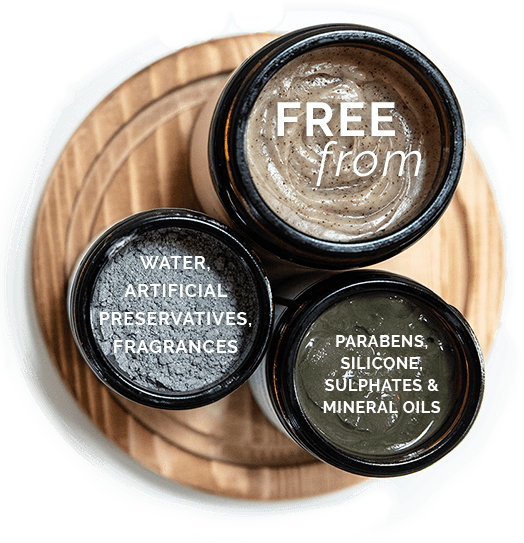 With wellness and beautiful skin at the heart of all that we create, our treatments are designed to help you make the most of your me time, and all packaged in a sustainable way, 100% of our packaging can be upcycled or recycled.